Karen Bartch is an art director at Cain & Company. She enjoys designing creative ads and web pages that will connect with customers, establish client targets and objectives, and drive sales. 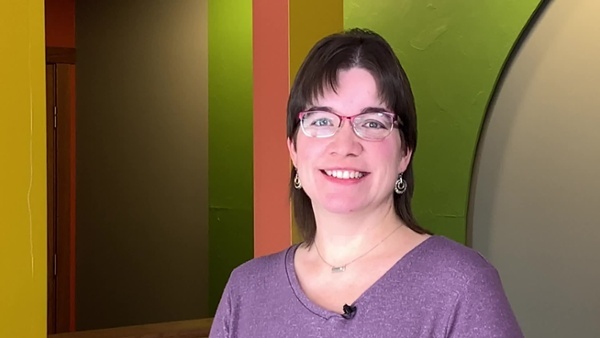 For over twenty years, Karen has proficiently adopted the latest technology advancements related to graphic design software, intuitively learning new skills, programs, and processes. Karen joined Cain & Company in 1996 when a friend told her about an ad for a graphic artist position in the newspaper (before the days of LinkedIn). She grew up in Stockton, Illinois, and graduated from Northern Illinois University with a Bachelor of Fine Arts in visual communication. She has always loved creating visual art and found interest in logo and brand design in high school. Most of her spare time is spent with her two children and husband. Her interests include reading, watching history and space documentaries, and exploring the Galena area. She is also an avid hockey fan (go Blackhawks!) and a football fan, supporting her N.I.U. Huskies!